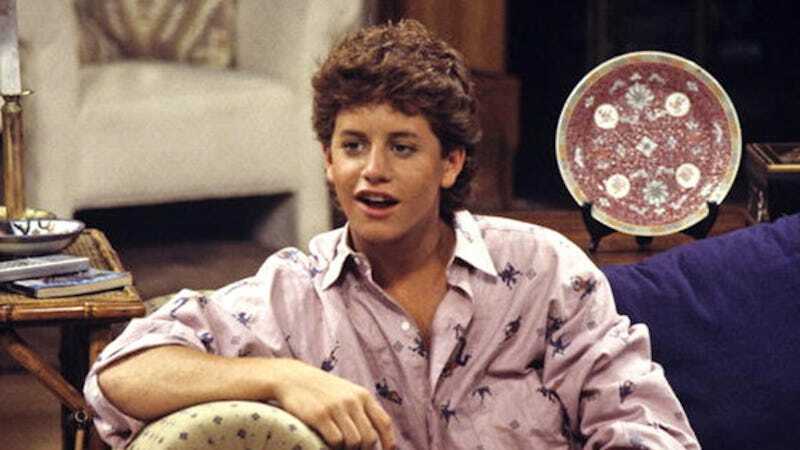 Conservative Christian, former child star, and lover of Subway footlongs Kirk Cameron has some thoughts on how your marriage should work. ...straight to the toilet, toilet boy. PRAYER HANDS UP FOR BIEBER.